But undecided voters, expected GOP surge could shake up final tallies in contests for S.L. County D.A., sheriff and council seat. PAUL FRAUGHTON | Tribune File Photo Holly Mullen has been hired by House Democrats to be their spokesperson. Chris Detrick | The Salt Lake Tribune Republican Lohra Miller is running for re-election as Salt Lake County district attorney. Chris Detrick | The Salt Lake Tribune Republican Lohra Miller is running for reelection as Salt Lake County District Attorney. District Attorney Sim Gill Scott Sommerdorf l The Salt Lake Tribune Democrat Sim Gill is running for Salt Lake County District Attorney. Richard Snelgrove Al Hartmann | The Salt Lake Tribune Police in Cottonwood Heights are expected to present a case to the district attorney, who w Al Hartmann | Salt Lake Tribune&#xA;Salt Lake County Sheriff Jim Winder. 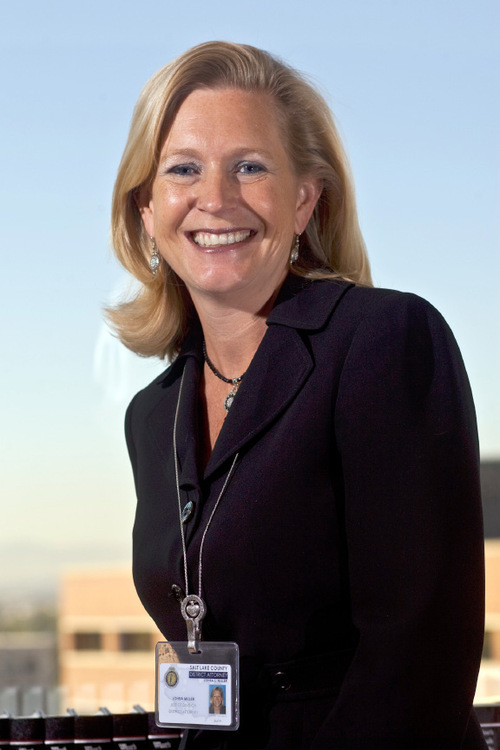 PAUL FRAUGHTON | Tribune File Photo Holly Mullen has been hired by House Democrats to be their spokesperson. Chris Detrick | The Salt Lake Tribune Republican Lohra Miller is running for re-election as Salt Lake County district attorney. Chris Detrick | The Salt Lake Tribune Republican Lohra Miller is running for reelection as Salt Lake County District Attorney. 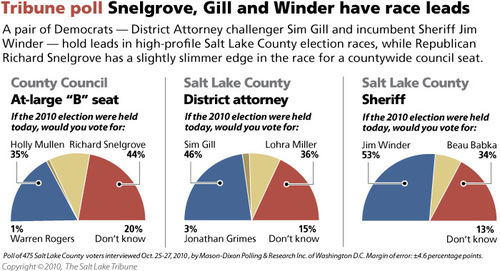 District Attorney Sim Gill Scott Sommerdorf l The Salt Lake Tribune Democrat Sim Gill is running for Salt Lake County District Attorney. 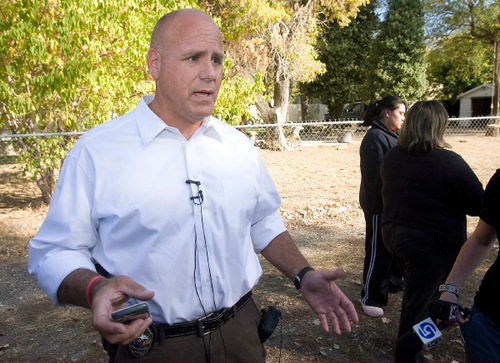 Richard Snelgrove Al Hartmann | The Salt Lake Tribune Police in Cottonwood Heights are expected to present a case to the district attorney, who will decide whether to file criminal charges against Officer Beau Babka, seen here in this Oct. 15, 2010, photo. 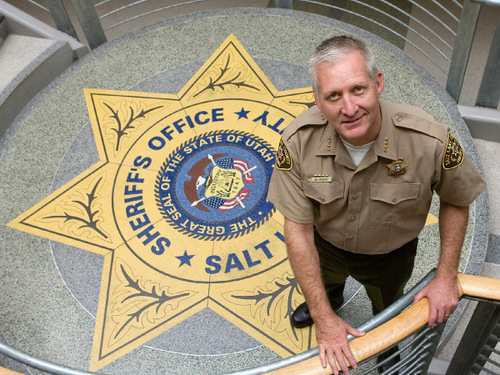 Al Hartmann | Salt Lake Tribune&#xA;Salt Lake County Sheriff Jim Winder. 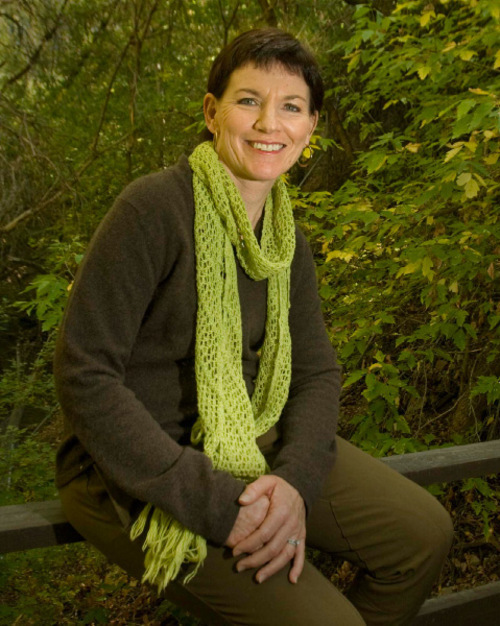 This is an archived article that was published on sltrib.com in 2010, and information in the article may be outdated. It is provided only for personal research purposes and may not be reprinted. Democrats could lose control of the Salt Lake County Council, but oust a Republican to retake the District Attorney's Office  that's if election results mirror a new Salt Lake Tribune poll. Two candidates could bring big swings in power to Utah's most-populous county, the survey suggests, and a third could keep his spot as the valley's top cop. Richard Snelgrove • The small-business owner and former congressional candidate appears on the verge of snatching a now-Democratic seat on the County Council, potentially putting Republicans in charge of a panel now led by a 5-4 Democratic majority. He has a 9-percentage-point lead (44 percent to 35 percent) over Democratic rival Holly Mullen. 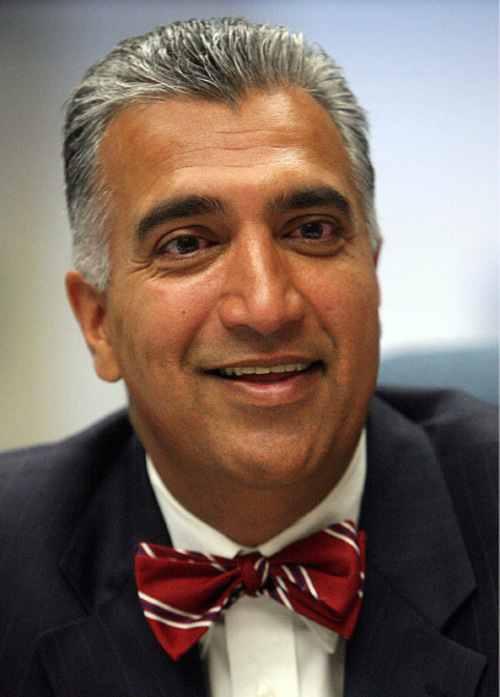 Sim Gill • Defeated four years ago, the Salt Lake City prosecutor has opened up a 10-percentage-point edge (46 percent to 36 percent) over Republican incumbent Lohra Miller in the hotly contested district attorney chase. Jim Winder • The first-term Democratic sheriff holds a hefty 19-percentage-point advantage (53 percent to 34 percent) over GOP challenger Beau Babka. The poll of regular voters, conducted Oct. 25-27 by Mason-Dixon Polling & Research, comes less than a week before Election Day and includes a 4.6 percent margin of error. Although the survey gives some candidates decided advantages, it also leaves room for surprises with sizable ranks of undecided voters, ranging from 20 percent in the countywide council contest to 15 percent in the district attorney's race. Snelgove, whose support remains below 50 percent, isn't concerned. "Our lead still holds," he said, explaining over the clamor of a honk-and-wave early Friday that a Deseret News/KSL-TV poll in mid-October found nearly identical results. "If we can simply get one-third of the undecideds, we will win." And he may get it, according to Brad Coker, managing director of Mason-Dixon Polling & Research. Why? Because it's shaping up as a Republican year nationally. Undecided voters, Coker said, are breaking more Republican than Democratic. "The Republican wave will have an impact on every Democrat," he said. "The question is: To what extent and at what level?" Mullen, a former Tribune columnist seeking the seat of her stepdaughter Jenny Wilson, isn't about to give in. "We will be working up to the very last day, minute, second," she said. "Whatever it takes." Besides, Mullen said, the poll overstates her rival's lead. Because the survey was conducted exclusively over landlines, she argued, it may not have captured a younger generation of Democratic voters who use only cell phones. Coker disputes that claim, saying there is no evidence that voters with cell phones respond any differently to surveys than those with landlines. Republicans may need that countywide seat to overturn the Democrats' majority. Although four seats are contested, two are in districts that lean decisively to the right or left. And the third is occupied by a longtime incumbent, Republican David Wilde, who is locked in a rematch against Democrat Diane Turner. Where a Republican resurgence could affect the outcome is in the district attorney's race. 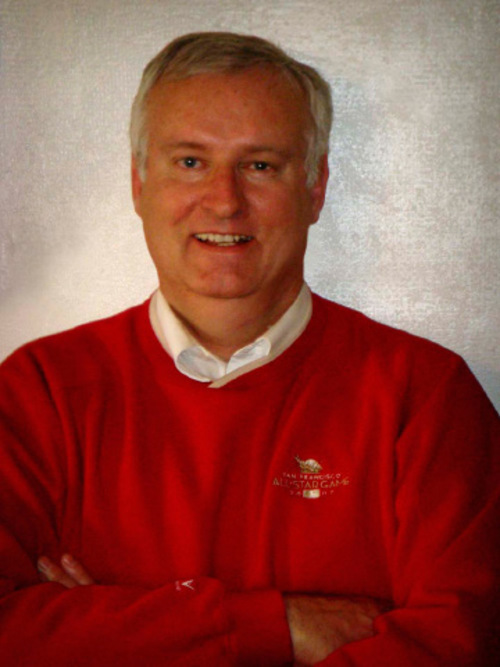 County GOP Chairman Thomas Wright argued the lead easily could flip-flop on Election Day, giving Miller a second term. "Those [poll] numbers are not indicative of how close this race is," he said. "We are optimistic [that the Republican revival] is going to change the way these elections shake out." 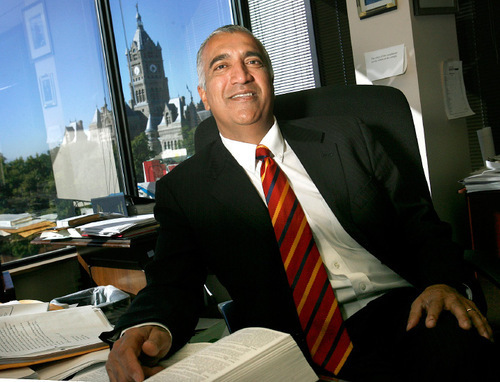 Gill doubts partisanship plays as much of a role in the D.A. contest as it does in other local elections. Instead, he characterized the poll as an affirmation of his message: Miller has lost the public's trust through four years of sometimes-unflattering headlines. "The citizens know there is something broken in the District Attorney's Office," Gill said. "They know it needs to be fixed." To counter that allegation, Miller, who declined to comment for this story, has put out ads that include headlines such as "Child molester sent to prison" and "Ganging up on gang violence" as evidence she has been an effective prosecutor. One candidate that will need an even bigger GOP boost on Election Day is Babka, a former Democrat. The Cottonwood Heights police officer is far behind Democratic lawman Winder in the sheriff's race. The poll found 53 percent of respondents favor a second term for Winder, compared with 34 percent who want Babka to replace him. With the incumbent over the 50-percent mark, the sheriff's race would be hard to turn, Coker said. Winder, he said, appears "very safe." But Marie Nelson, a South Salt Lake poll respondent, is voting for Babka. She remembers him from his days as her city's police chief and thought his performance was "fantastic." As for the other races? She's going with the incumbent, Miller, in the D.A. 's race. And she's picking Snelgrove (she likes his ice cream-like last name and his approach to politics) for County Council.